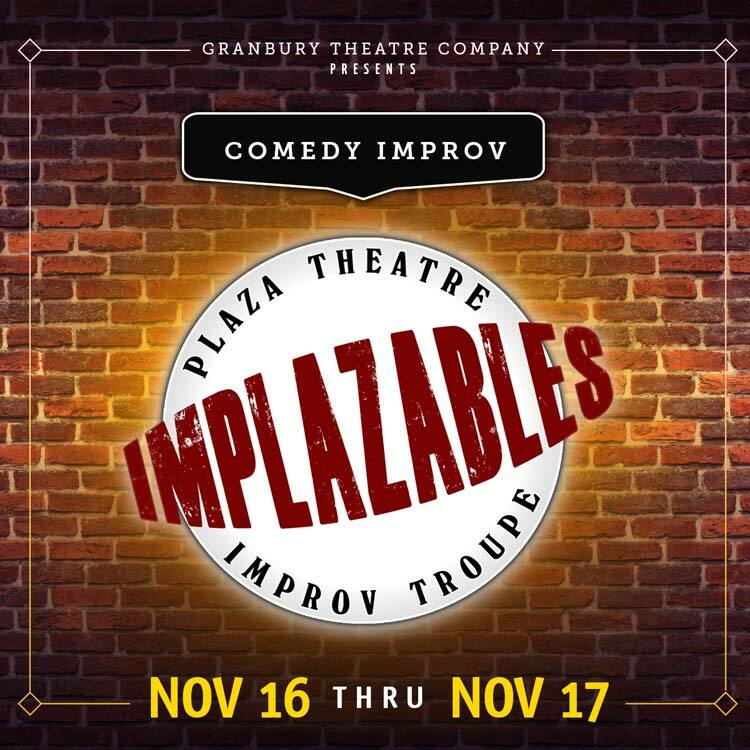 The ImPLAZAbles – Comedy Improv Troupe from Plaza Theatre Company in Cleburne will present outrageous hilarity during a two-day event on November 16 and 17, at the historic Granbury Opera House. The players make up the comedy as they go and the result is non-stop laughter and foolish fun for everyone! All tickets are $18. All tickets are $18.00. 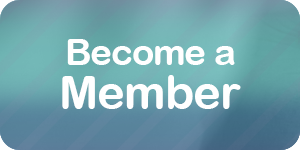 Please click HERE to purchase tickets.